This European influenced custom 15 oz. 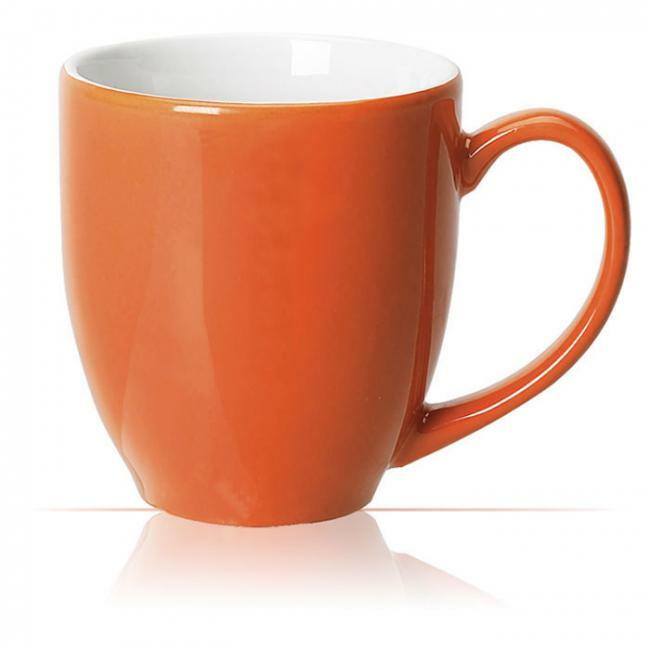 Two Tone Bistro Mug is the perfect gift for your coffee-loving friends, family and clients. 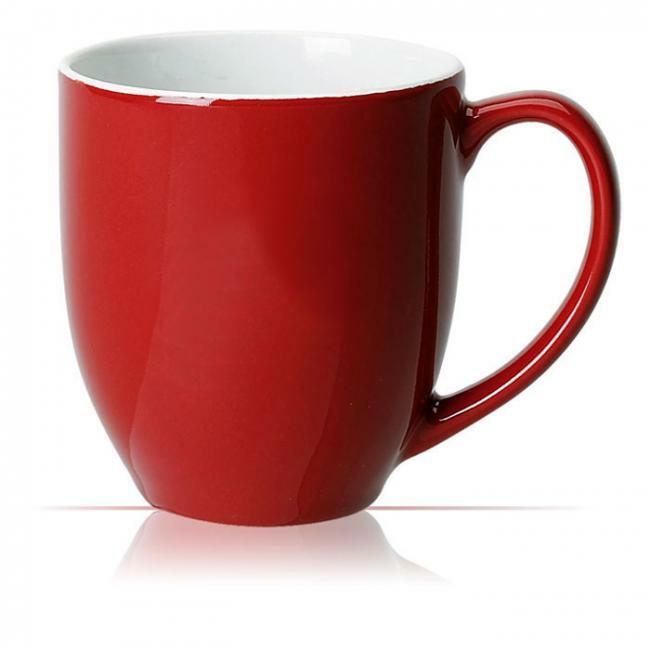 With a large handle and wide mouth, this coffee mug is easy to carry and to use. 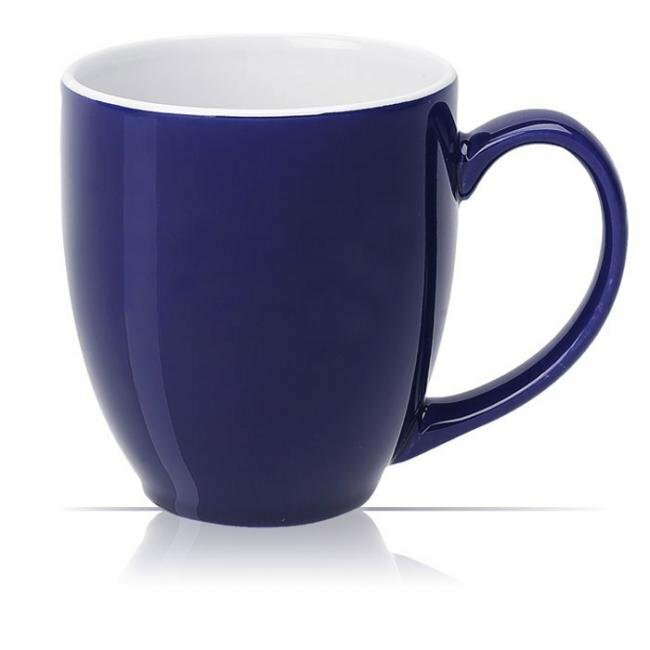 At 15 oz., this mug is large enough to hold your favority beverage. 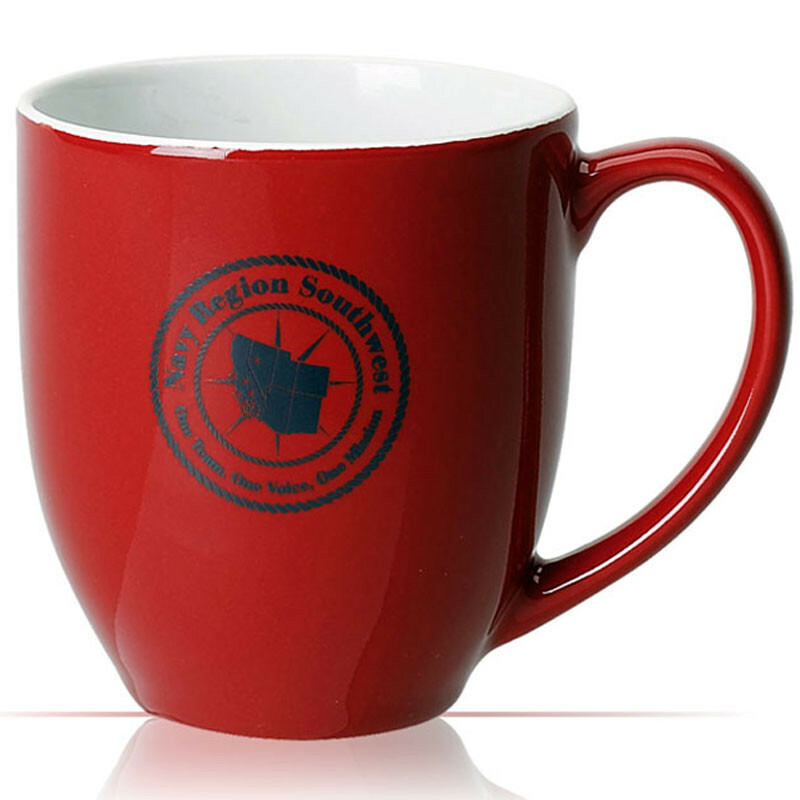 Plus, the large imprint area allows for your artwork or logo to be prominently displayed. Ceramic mugs are staple promotional products and have been used in marketing campaigns to boost brand awareness. These products are especially desirable not only because of their versatility in decoration but also because of their functionality and simplicity. 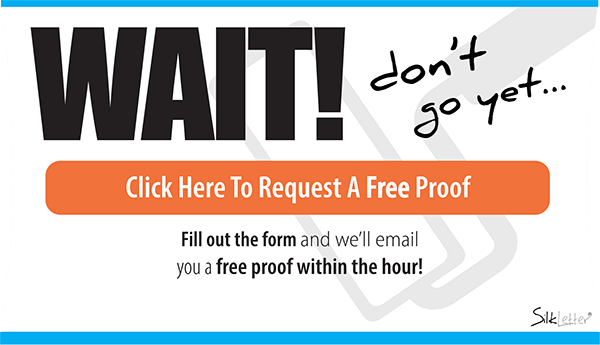 Use them at the home or office and have your logo gain maximum exposure.